Holly Williams is an official member of the Forbes Real Estate Council and the Founder and CEO of MQ Ventures and Keep More. KeepMore.com is the online home of MQ Ventures, Inc., a NY-based real estate investment firm that has over $100M in multi-family investments nationwide. 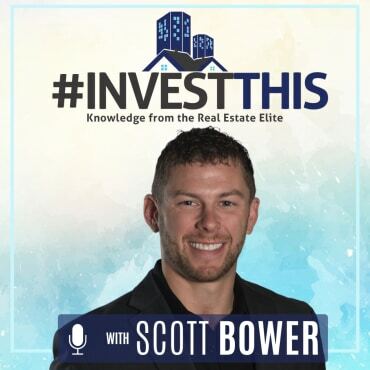 In this episode, Holly goes into great detail about the many benefits of investing as a limited partner, how to work within a group as a limited investor, as well as the key components to look for that make up an excellent out-of-market investment. And you don’t want to miss all the mind-blowing tax advice she provides!